Hair coloring can be exciting and scary at the same time. While you can’t wait for the change, you also start to wonder if you should play it safe and let your hair be. One question that lingers in the minds of those struck by this dilemma is – what if the color doesn’t look good on me? What if I told you there’s way to pick a color that will, without question, look good on you? 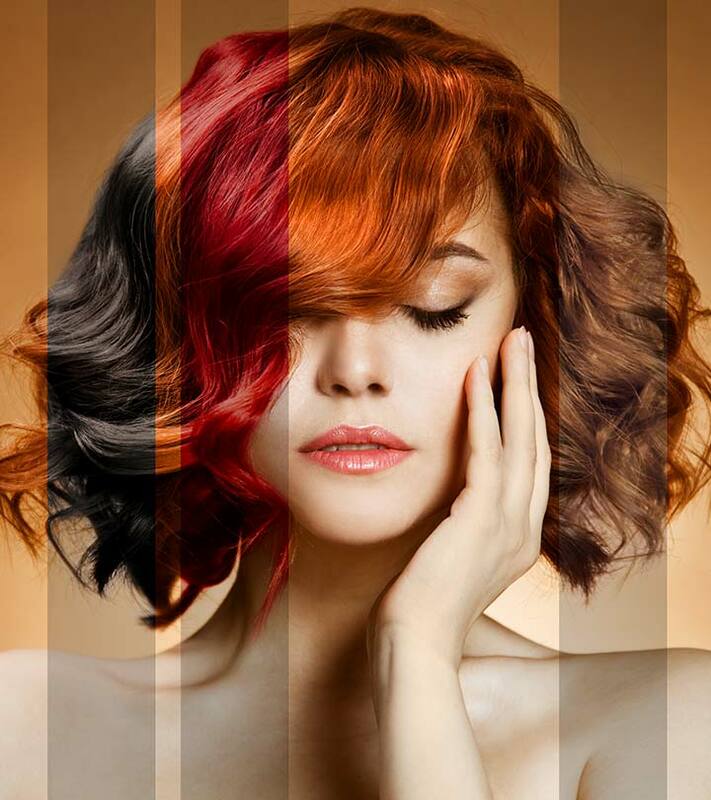 Picking a hair color can be pretty simple if you take into account a few key factors like your skin tone and the color of your eyes. To make things easier, I have put together a guide for picking the best hair colors for pale skin. 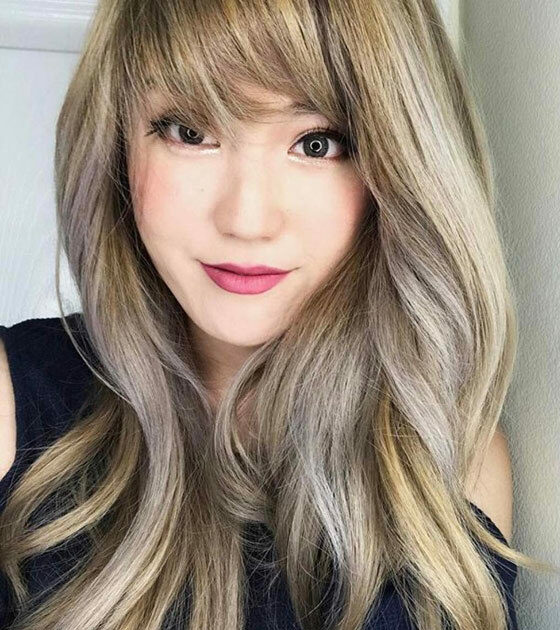 How To Pick The Right Hair Color For Pale Skin? Go out in the sun and hold your arm out with your palms facing up. Observe the color of your veins. If they look blue/purple, you have a cool skin tone whereas if they look green, you are warm-skinned. If you cannot tell whether your veins look blue or green, it is likely that you have a neutral or olive skin tone. In a well-lit area, stand facing a mirror. Now, hold up a piece of white paper against your skin. If your skin looks yellow in comparison to the paper, you have warm-toned skin. If it looks rosy and pink, you have cool-toned skin. 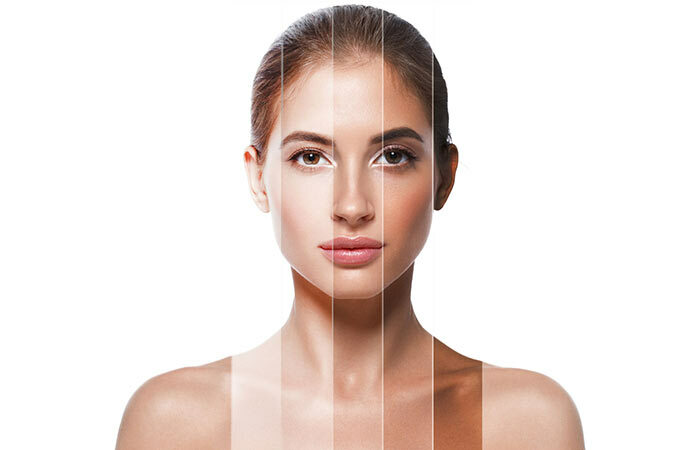 If you cannot tell, it is likely that you have a neutral or olive skin tone. Another way to determine your skin tone is to get a piece of gold and silver foil each. Hold the foil in a way that it reflects light onto your face. Observe to see if it makes your face glow, or makes it look washed out. If the gold foil makes your skin glow, you are warm-toned, and if the silver foil makes your skin glow, you are cool toned. If both are flattering, you have an olive/neutral skin tone. Determine what jewelry flatters your skin – gold or silver? If gold looks better, you are warm-toned whereas if silver looks better, you have cool-toned skin. If both look good, you have an olive/neutral skin tone. 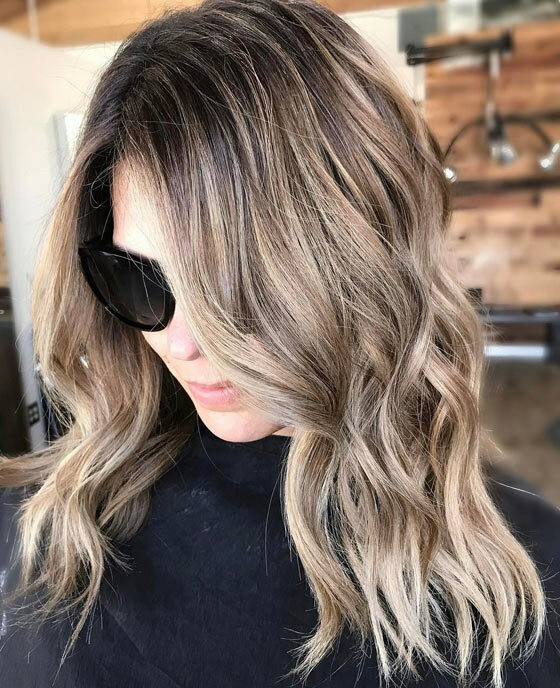 While your eye color does not affect your hair color choice as much as your skin tone, taking your eye color into consideration when making a decision can give you a major hand in stepping up your hair color game. This can help you pick the best hair color for pale skin. 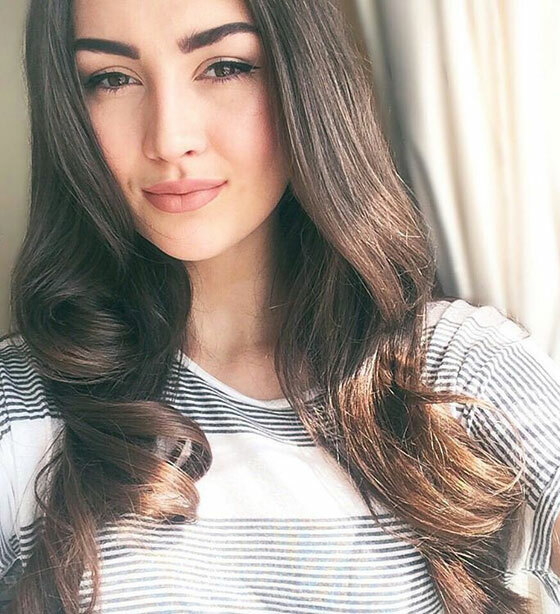 While most hair colors look gorgeous on people with brown eyes, colors with cool undertones create a beautiful contrast with the rich, warm brown tones in your eyes. 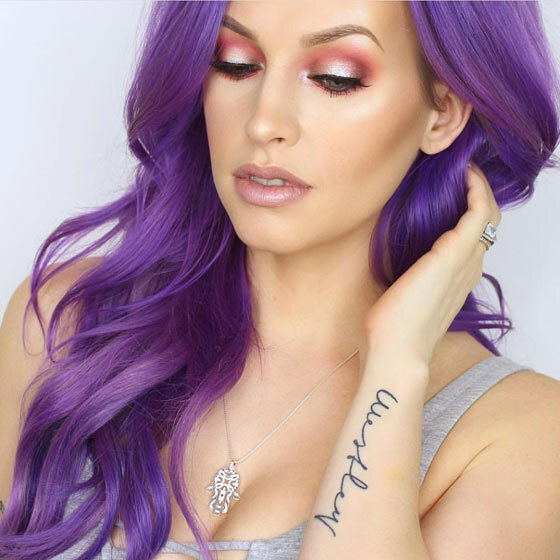 Hazel is one of the most versatile eye colors. 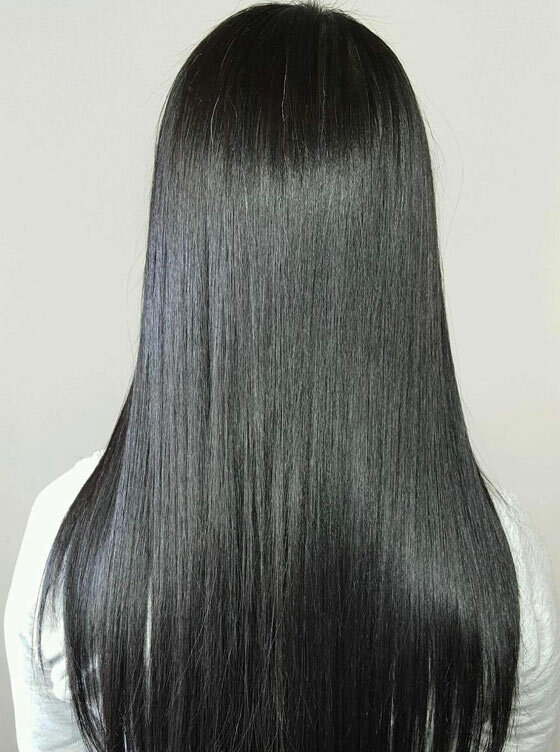 It has both warm and cool undertones, allowing it to pair well with a myriad of different hair colors. But the colors that suit it best are dark brunettes, ashy blondes, and black. Both blue and gray eyes are cool-toned and so pair amazingly well with warm-toned hair colors. Warm blondes, golden browns, and reds are some colors that look great on people with blue or gray eyes. 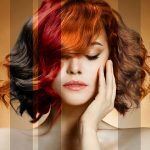 Now that you have your skin tone and eye color down, you are well on your way to finding the right hair color. Keep reading to see what colors suit the different skin tones. 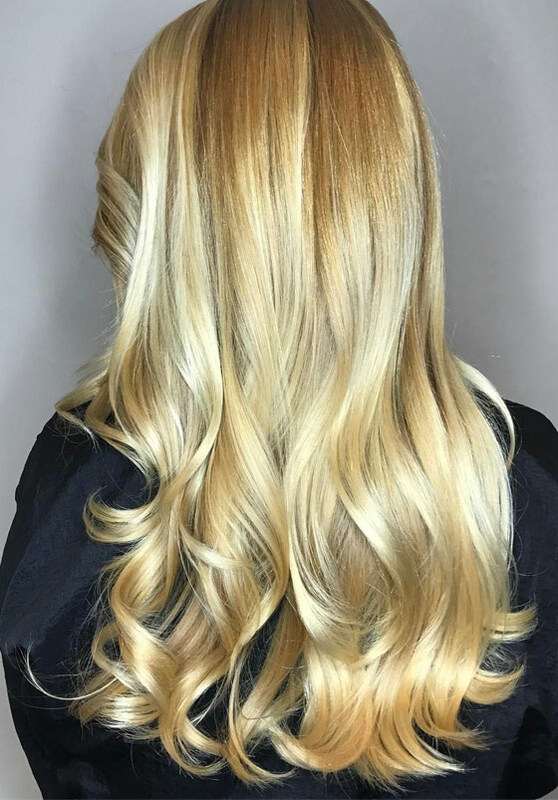 The yellow undertones in golden blonde complement warm-toned skin, making it appear as though it is glowing. This color is the closest you can get to yellow without going brassy. It is the perfect blonde for those with pale warm-toned skin. Lighter shades of this color pair well with blue eyes. 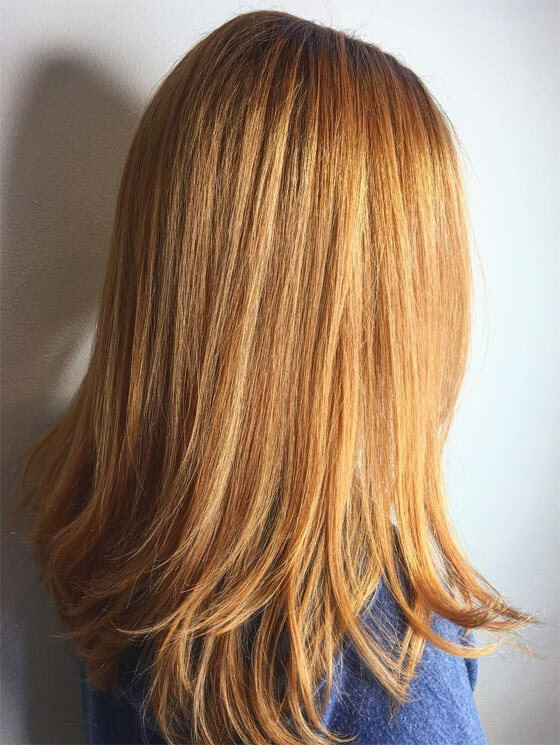 This brassy blonde has subtle orange tones and no one can carry it off better than people with warm-toned skin. It pairs well with light eye colors like hazel, blue, and gray. 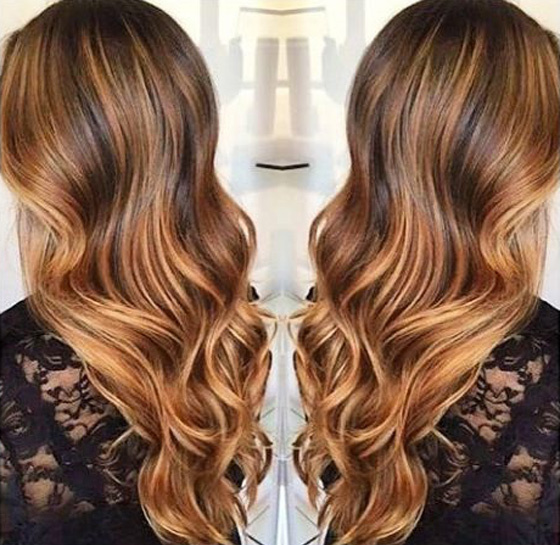 It can’t get better than this sun-kissed brown for those with pale warm-toned skin. The golden tones in the brown pair beautifully with the yellow undertones in warm skin. This color further complements brown and hazel eyes. This color has rich red and yellow undertones, just like freshly brewed coffee. It looks gorgeous on warm-toned skin and pairs extremely well with brown eyes. 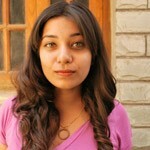 Like all orange-toned shades, auburn suits people with warm-toned skin best. It looks especially good on people with blue and hazel eyes. 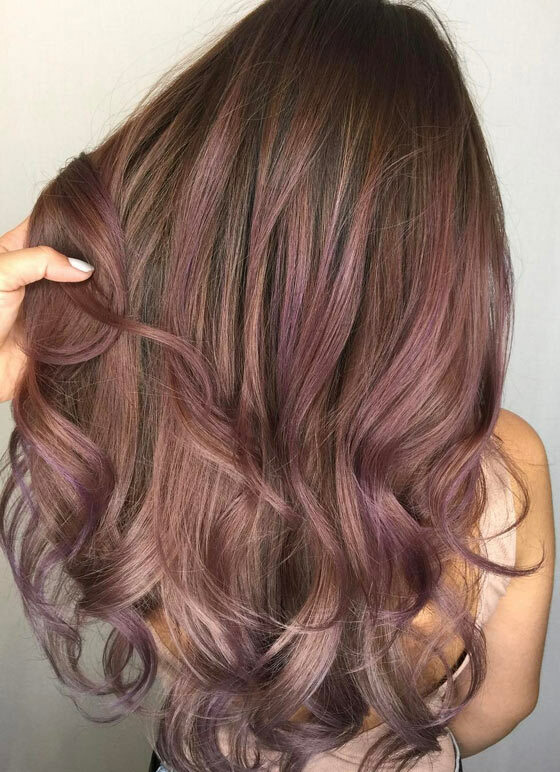 This rich purple-based color looks amazing on people with warm skin. The rich red hues in this shade create a gorgeous balance with the yellow undertones in warm skin. 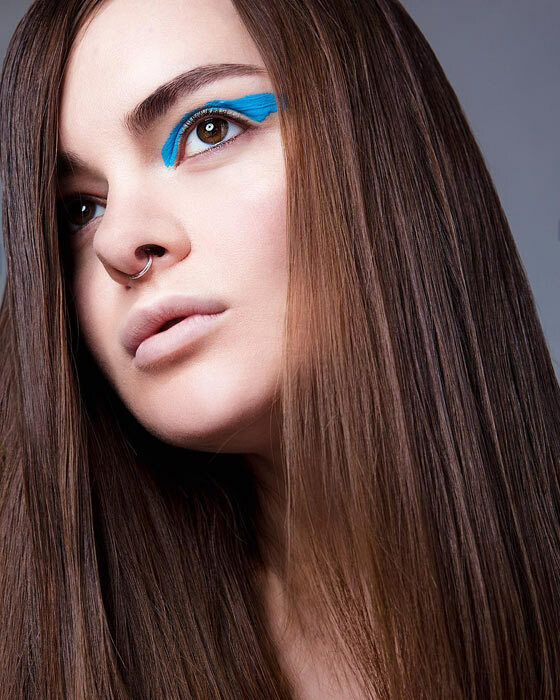 This versatile hair color complements all eye colors. 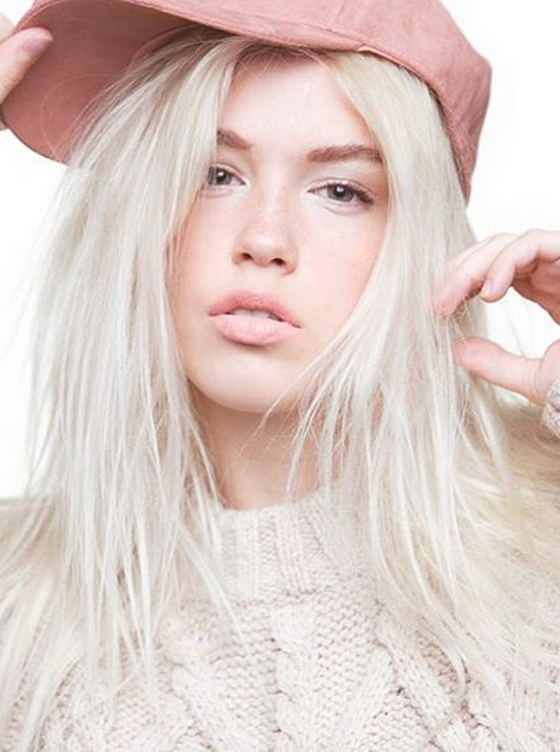 If you have pale skin and light hair, platinum blonde might be the shade for you. 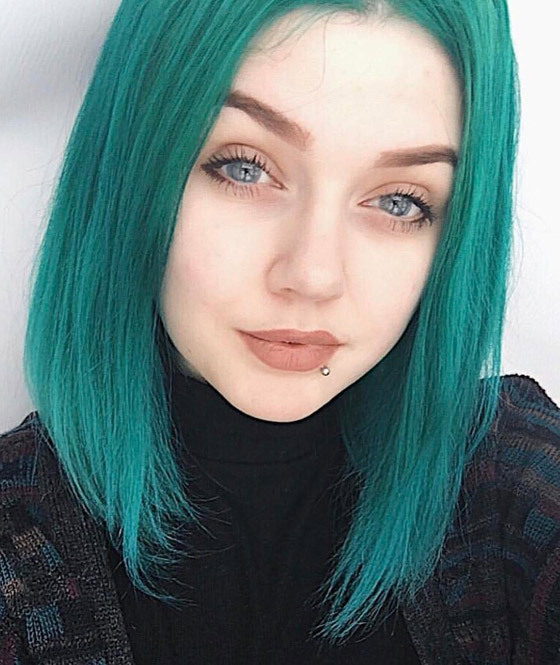 This stunning hair color looks gorgeous on women with cool-toned pale skin. While platinum blonde pairs well with all eye colors, this hair color and blue eyes make a killer combination. 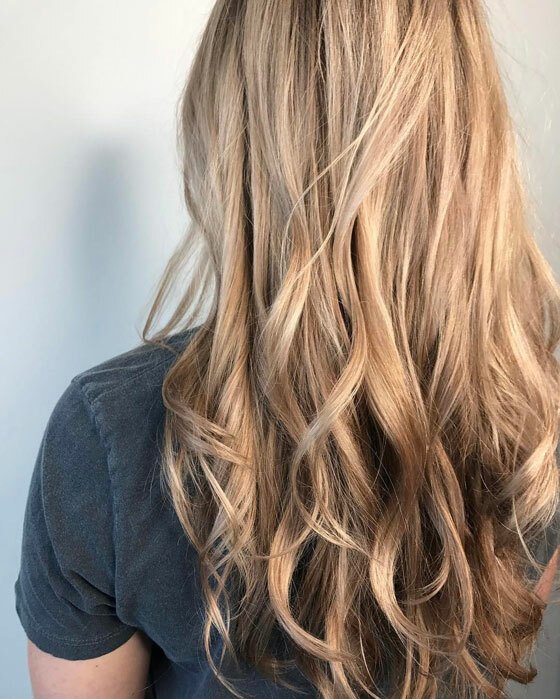 This darker shade of blonde also has cool tones that complement cool-toned skin. While it complements all eye colors, it pairs especially well with hazel and brown eyes. 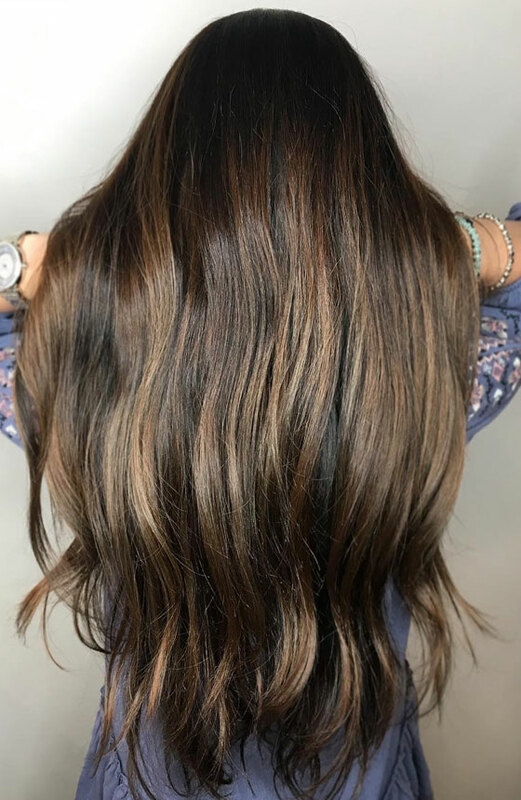 While most browns usually have rich, warm tones, this one has cool tones that balance out the rosiness in your face. This color pairs especially well with hazel and brown eyes. This deep dark color is dark enough to complement the red undertones in your face without creating an unsightly contrast with your light skin. This shade pairs well with all eye colors but looks especially gorgeous when paired with blue eyes. Shades of blue look perfect on people with cool-toned skin. The pink undertones create a perfect contrast with the cool blue color. This shade looks good with all eye colors. 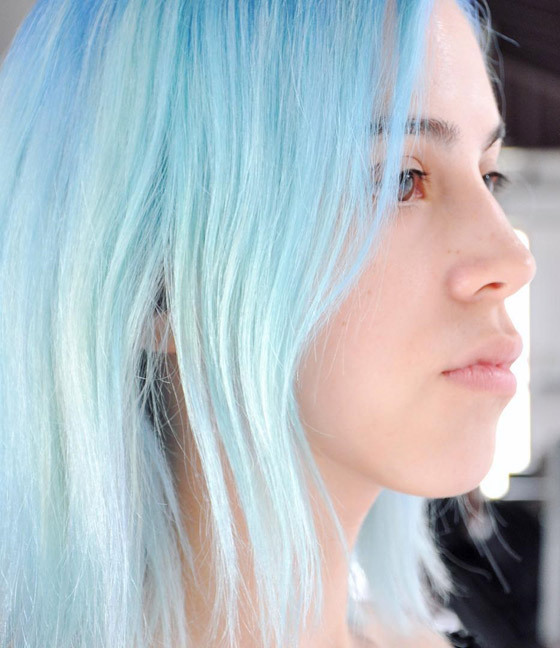 This color, unlike most greens, has strong aqua undertones that look beautiful on cool-toned skin. The color looks especially pretty on people with blue eyes. 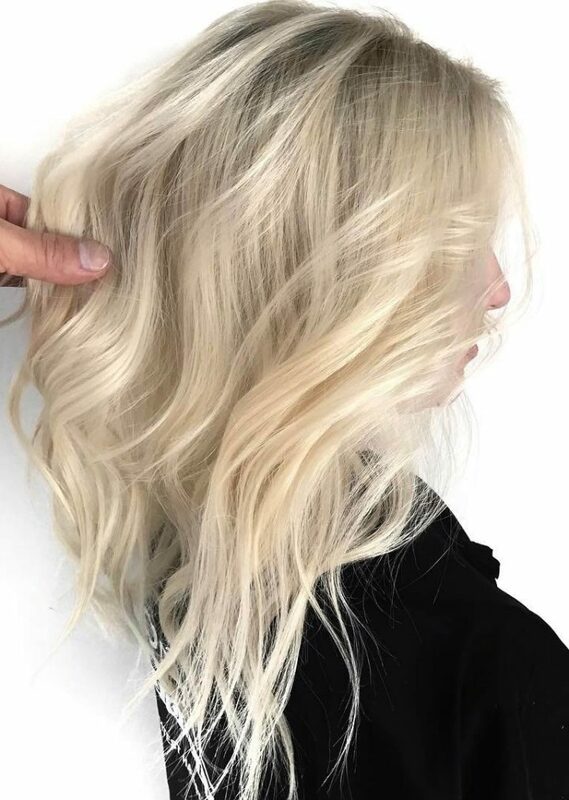 This shade of blonde falls right in between platinum and golden blonde, making it the perfect shade for people with olive skin. It pairs extremely well with all eye colors. This cool toned color looks best on people with olive skin and conveniently enough, it goes well with all eye colors. 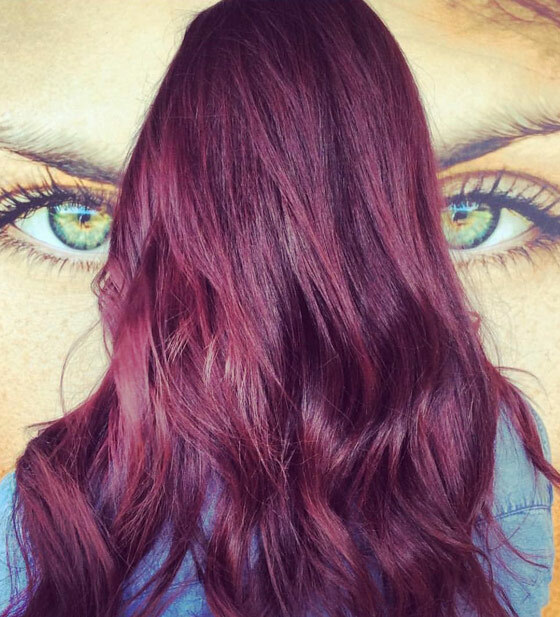 This color is a perfect blend of warm and cool tones, with undertones of a dirty brown and cherry. Chocolate mauve looks gorgeous on all eye colors. While black looks good on most people, jet black can very easily go wrong on pale skin. Olive-toned skin, on the other hand, can pull off this color with ease. All eye colors complement the black hair and olive skin combination. 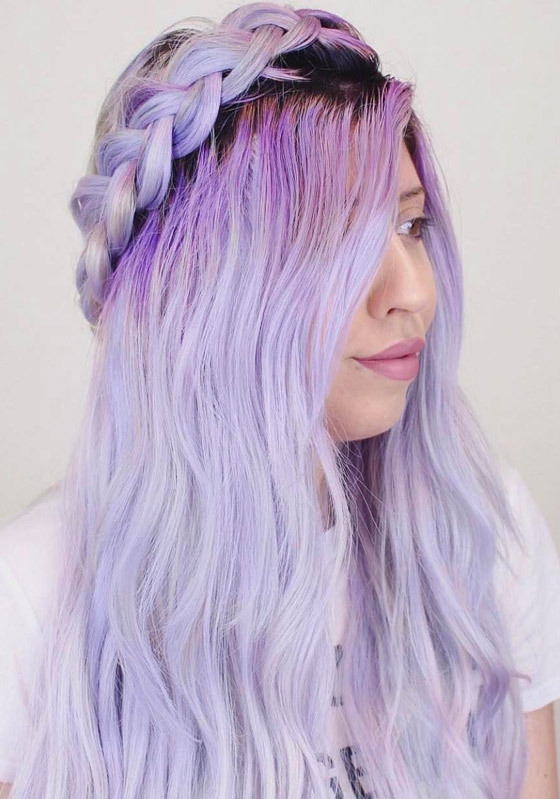 The lavender hair trend can never get old. And how could it when it looks so gorgeous – especially on olive skin. Lavender hair and blue eyes make a great combination. Because of the combination of blue and red undertones in purple, it looks best on people with olive skin. This shade looks great with all eye colors. There you have it, the ultimate color chart for people with pale skin. If you were in doubt about how to find the perfect hair color for your pale skin, you’re in good hands with this guide. What do your have in store for your hair? Tell us in the comments section below.